Take a Spin Back in Time to the 1920s! 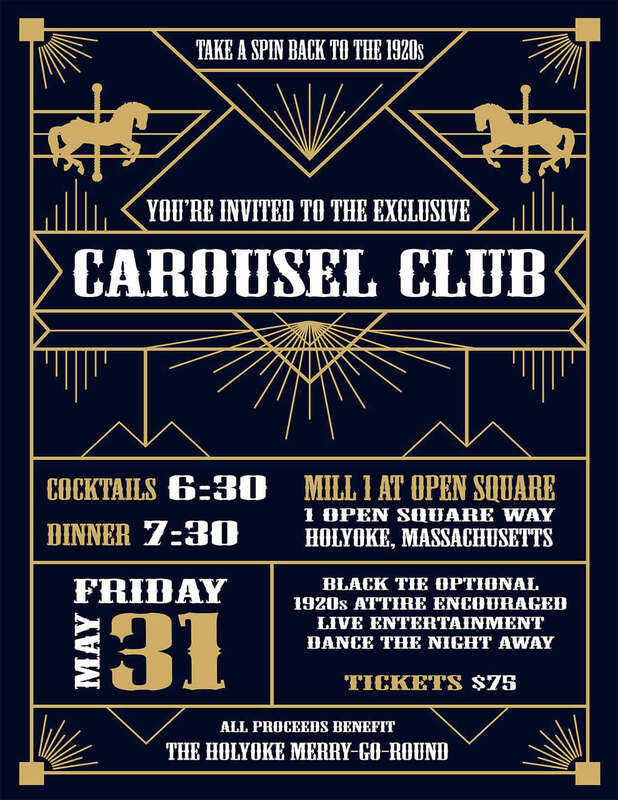 You're Invited to the Exclusive CAROUSEL CLUB! Dinner is served family style! Club Guests will feast on a specially prepared meal by Chef Seth Mias. Limited Tickets Available - Reserve Today! !